MUMBAI: Electronic Dance Music (EDM), which happens to be an upbeat dance genre, has evolved in India. Artists like Nucleya, Anish Sood, Nikhil Chinapa and many others have redefined the stature of electronic music in the country. Music festivals like Sunburn to Vh1 Supersonic too have given a boost to this genre. 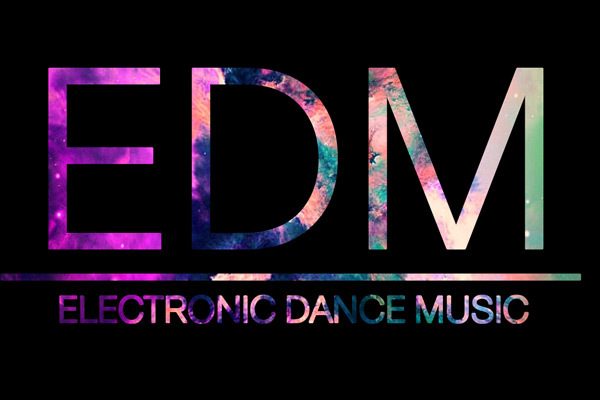 Today, EMD has become a part of the millennial culture and you definitely can’t think of music san EDM. Thus, we at Radioandmusic, bring you the best EDM songs and performances. MUMBAI: Holi, which is widely celebrated across India, highlights colours, water balloons, food, and more. It goes without saying that music is the essential part of this spirited festival. MUMBAI: Finally the official countdown begins. Few more hours for India's biggest most awaited event ‘Global Citizen Festival India’ to begin. More than 60,000 fans across the globe will be seen attending the event at MMRDA ground, Bandra Kurla Complex, Mumbai. MUMBAI: "Visionary composer and producer" Karsh Kale has had a busy year with his recent album UP, multicity tour in India followed by his live performance at the Global Citizen's New York edition on 22 September 2016. MUMBAI: Monic Dogra has had an eventful year with her solo album (Spit) release in January (2016) and an Emmy nomination for her international docu-series ‘Woman With Gloria Steinem’.